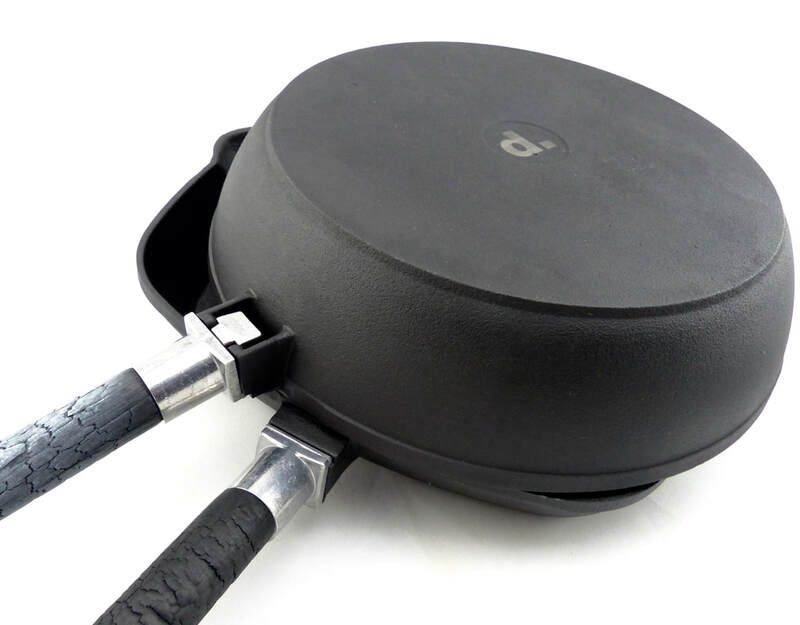 Introducing New UK Exclusive* - SELEMENT Cast Iron Frying Pans from PUREIRON. Painstakingly made from 100% CAST IRON, Reassuringly Heavy, with a patented removable handle, designed by SELEMENT. These Pans are a serious bit of kit! 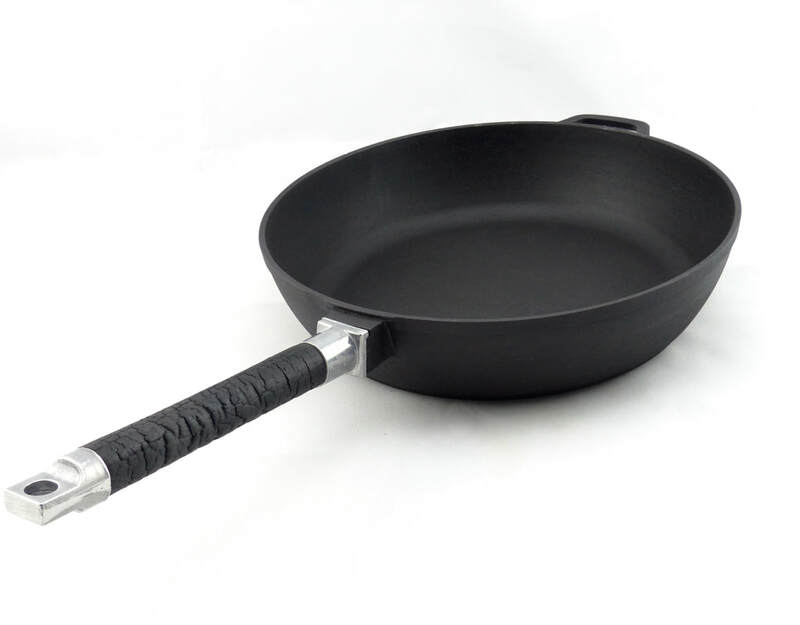 PUREiron cast iron pans are provided ex works with an oil-protective coating. This layer should be removed and the pan baked with vegetable oil. Please note our burn-in instructions in the product information . A guide is also included with each pan. a heavy cast Iron Pan"